There’s something to be said for producing a simple, good, clean brew. Here’s a couple I’ve tried in the last few days that are just that. Both are ales one from big rock, Erratic Stone-Fired Ale, and another from Lighthouse Brewing their 15th anniversary ale. 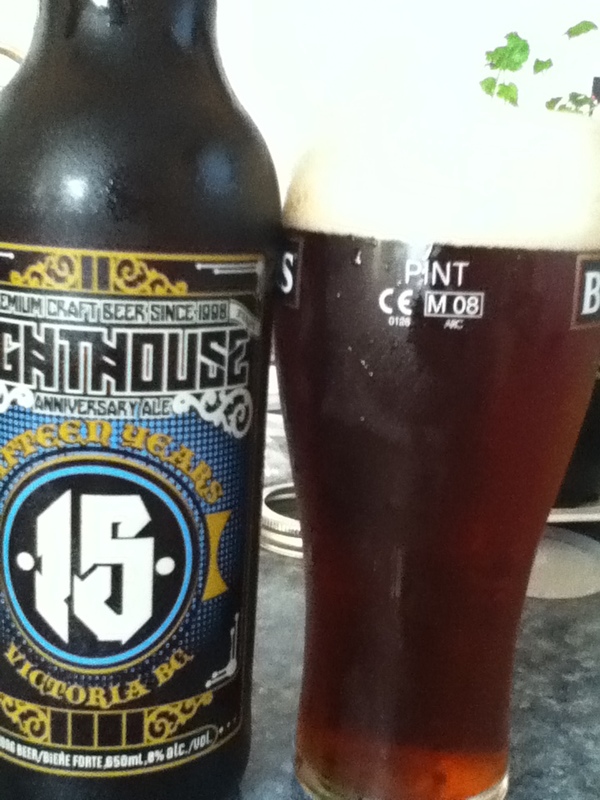 The Lighthouse was a nice dark brown high ABV ale. Malty in character and nice and smooth. Poured with a goodly amount of head that I must mention as a great example of both lacing and retention. A reasonably rich flavour and decent uniform profile. No surprises just quality beer. 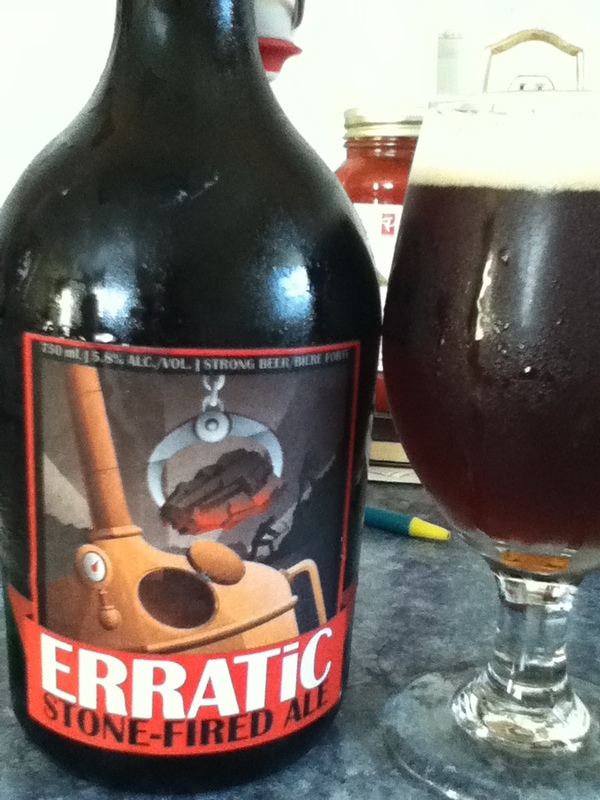 The Erratic had a really interesting shaped bottle with a numbered sticker apparently only 3000 were released. The Erratic had a really interesting scent to it nothing undesirable but just a bit plastery maybe. Great malts in this, another beer with a great smooth clean finish and really great malts. Definitely check these ones out! Happy Friday all!